I am a huge Disney World Fan. I love everything about Disney World except the price. We all have heard that planning a Disney Vacation is an investment in family, bonding, emotion even. With time and a limited budget, I’ve learned how to get the most bang for my buck. It’s not about being cheap or missing out on anything, more about getting the most value for your dollar. 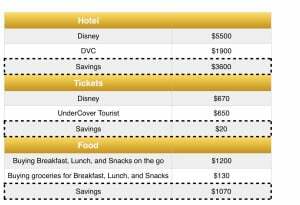 I know you want to make your Disney vacation affordable, and figure out a way to create the perfect Disney vacation budget. 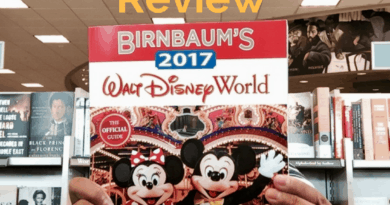 I am going to show you how to get more than 50% off your Disney Vacation while not sacrificing anything. Disney does have some dining gems, and luckily with these tips you won’t have to miss out on them. When I go to WDW I like to have breakfast either in the room or on the go. Breakfast is easily substituted with groceries. Lunch and snacks you can pack and bring with you. Also easy with groceries. I once went to Disney World and didn’t buy groceries, expensive mistake. Disney allows you to bring food and drinks into the park so I suggest packing water, various snacks, and a lunch item for everyone in the group. If you aren’t the biggest fan of water you can always get those Crystal Light Lemonade To Go packets. You might be wondering how you would get groceries to your resort room. For starters, every Disney room comes with a mini-fridge at the minimum. DVC rooms also come with a coffeemaker, toaster, etc. There are many ways you can make sure you have groceries. Garden Grocer is a service that will deliver groceries to your Disney Resort. When using this service you do not have to be in your room to receive the groceries. There is a $40 minimum and $14 delivery fee. If Garden Grocer is for you make sure to book a date early, they fill up quickly. How to bring groceries to WDW could be a post all in itself. You can bring groceries with you whether that is in your trunk or inside a checked piece of luggage. You can use Amazon and have them deliver groceries to your resort. You do not have to be around for this either, you would just pick up at the front desk. Most resort stores will have the basics as well but it will be a lot more expensive. Save your food budget for places you can’t miss. Maybe a character dinner or you want to try out Be Or Guest Restuarant. If you go to WDW often I am sure you have a favorite snack…..or two. I just showed you how to save more than 50% off your Disney Vacation. Well… what are you waiting for? Go plan that vacation!! We’ve been thinking about going this November, so thanks for the good tips. I’ve been looking at Groupon for hotels, and it seems like there may be some decent deals to be had. Groupon is a gem not a lot of people consider for Disney hotel savings. MouseSavers often has great deals on Disney Springs hotels. This is awesome info! I once priced a trip for our family of 7, but I could have bought a new car with the price I found. So I gave up quickly. 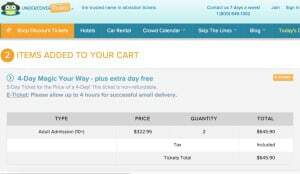 I might have to reconsider making a trip if we can find savings like this! Oh man, I can only imagine what that number looked like. 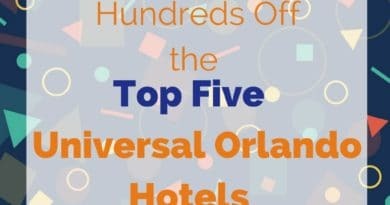 With bigger parties there can always be savings when sharing a rental home in the Disney area and perhaps driving with enough adults that can share the burden. It can make the other expense seem more “ok”. This is super great handy! Thank you so much for sharing. I am hoping to go to WDW June of 2017. Great, money saving tips! 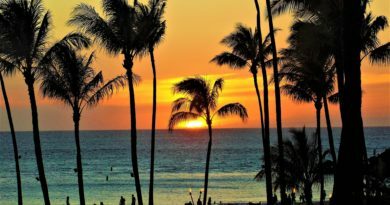 We’ve utilized all three on differernt vacations and they do save money! Wow, great. We’re military so we save money that way. It’s fantastic. Thank you for sharing this! It is so helpful, I’m planning our next trip to Disney and I’ll use this for sure. I love discounts and this sounds like a great way to save money. I will remember these tips if I plan a Disney trip. Great tips!! I love Disney, I hope to be able to take the kids one day, but it will have to be on a budget when we go. This is such great info! Will have to save this for our next disney planning trip! I never thought about doing things this way. That is absolute brilliance. I’m headed there very soon, so this is a great idea! Oh wow! I use to live close to Disney I have never been tho. Now I am in a boring town in WV! You are money savvy! 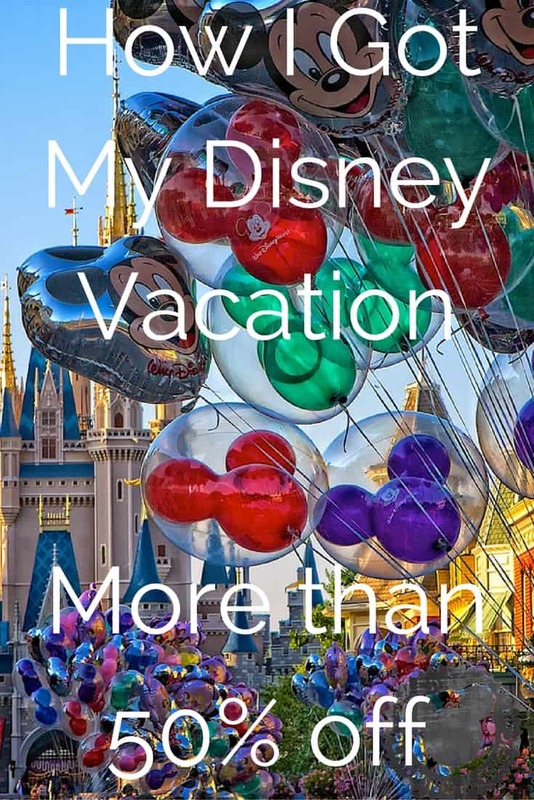 I would love to treat my family to a Disney vacation for less than what it costs. Totally possible. I hate to pay more for something when I know I ca get it for the fraction of the cost. I’ve never been to Disney World but it’s a bucket list item. That’s a savings that you just can’t pass up. That is quite a big amount of savings. 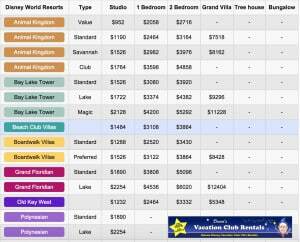 Staying in a Disney hotel is not cheap so it is a good idea to stay somewhere more cheaper. Great information. I love that you still eat at the park, just not for every meal! These are such great tips! We have aspirations of going to disney once the kids get older. Thank you for sharing this. We are trying to plan a trip there but do not have an endless supply of money (who does right). This will help us! I’m surprised they let you bring food into the park. Most places don’t.